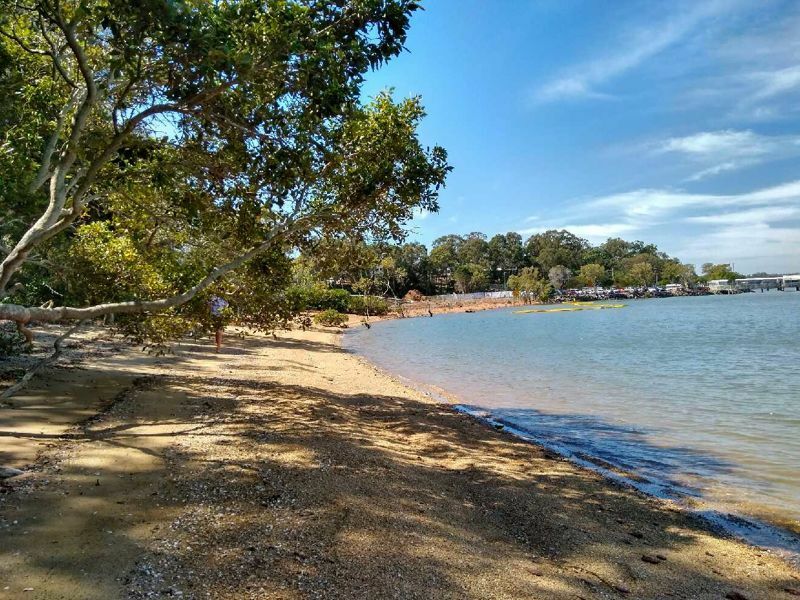 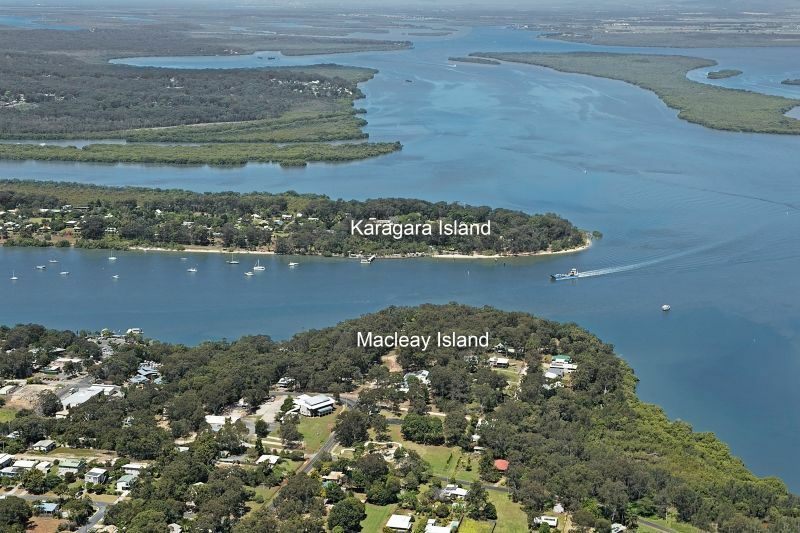 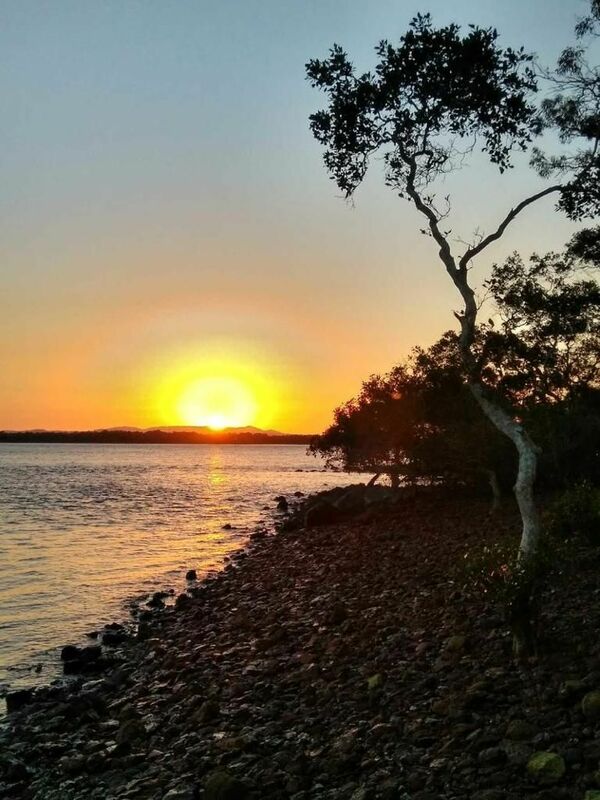 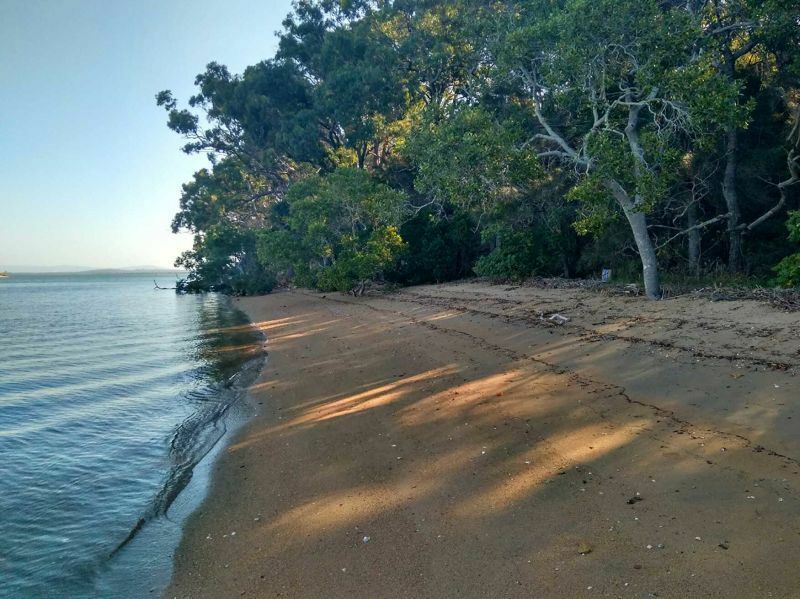 Huge Waterfront Block in Macleay Island  Endless Possibilities! 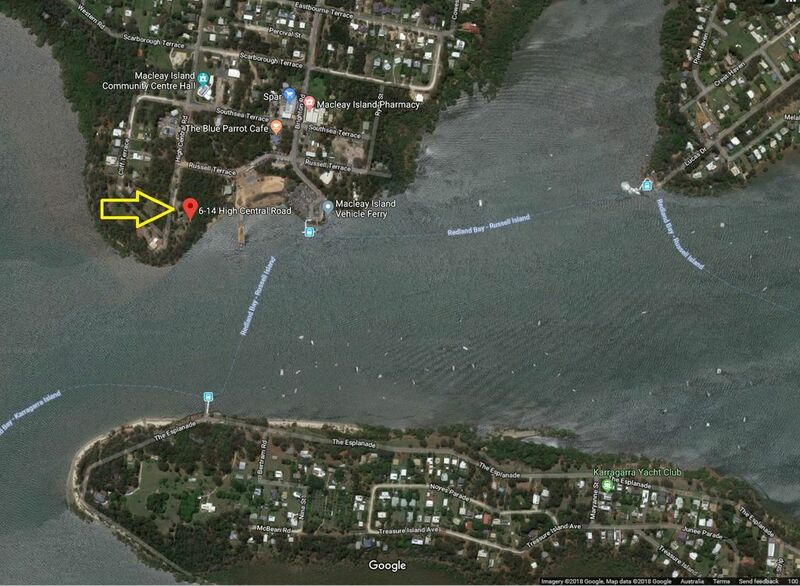 This beautiful waterfront land presents the perfect opportunity for you to write the next chapter in this property’s history and create a cherished family home for the decades to come or there are endless opportunity for the savvy investor.This is one of the largest waterfront blocks on the Island with six separate titled blocks,1376m2,1214m2,1457m2,1148m2,991m2 and 1530m2. 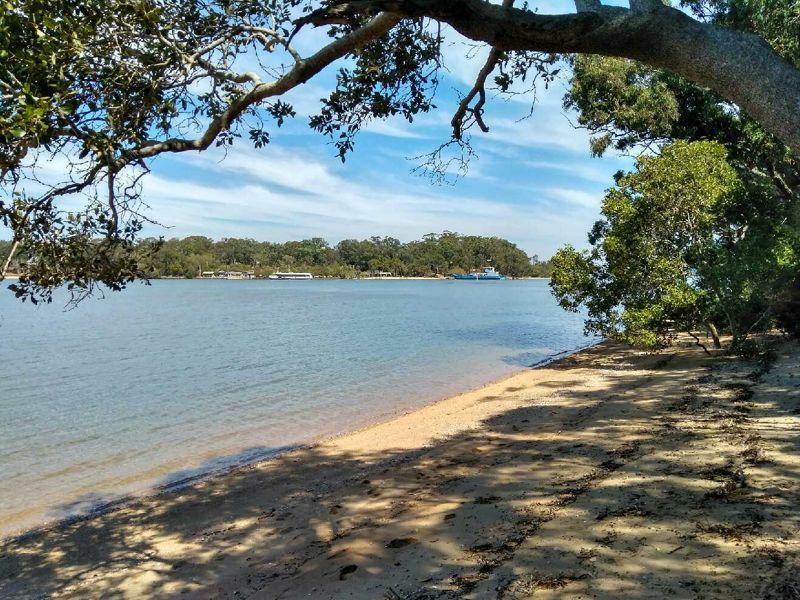 The property has a great view across Karragarra Island and beyond. 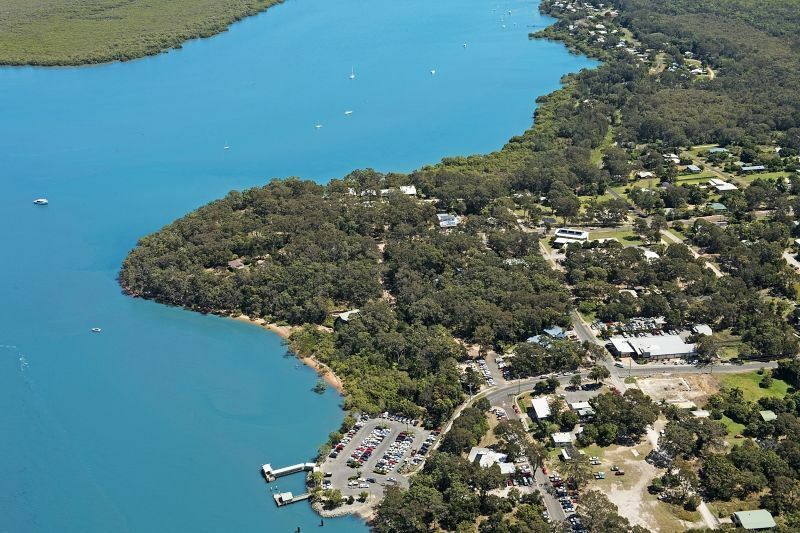 This is an ideal location for water sports enthusiast or those who love fishing and living by the water. 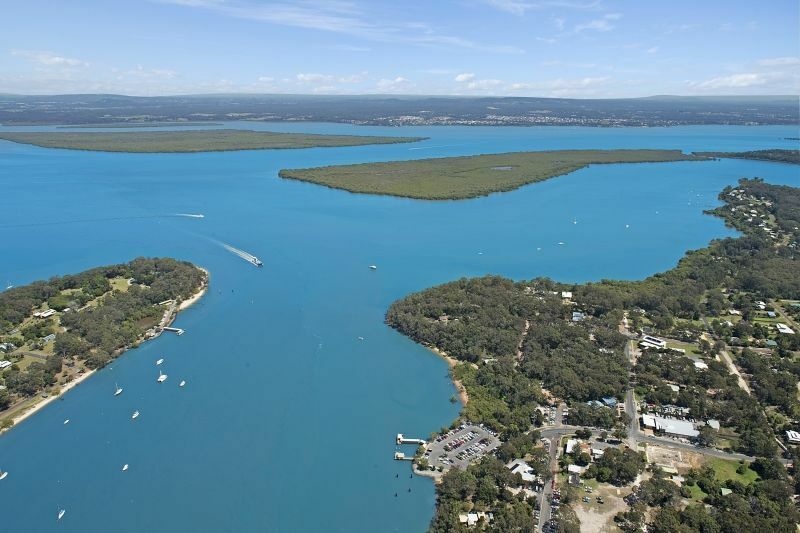 You can also enjoy a panoramic view of sailing boats, ferry cats, jet skis and fishing boats. 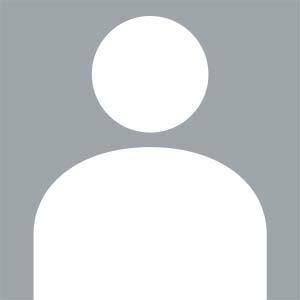 – easy 5 min stroll to local shops such as pubs, cafe, pharmacy, grocery stores and etc.